Besides the practical limitations of a sports car, we can find that the Lotus Evora is a fairly satisfying performer. It is a highly balanced tightrope walker with precise steering, perfect gripping, and very strong braking. 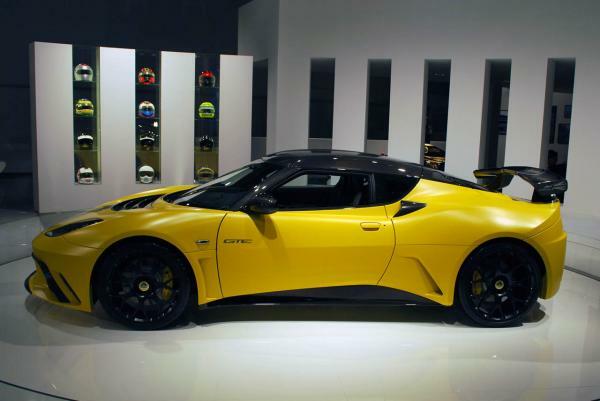 The regular Evora is being skillfully designed to offer the best out of a pure sports car. In the two trial-track appearances which was conducted, even with limited power, Evora was found out to be a top performer. 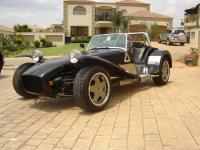 The vehicle contains a Toyota-made, 3.5-L V6 engine, which delivers 276 HP and offering 258 lb ft. torque. Even though with these, Evora goes beyond the specs of an ordinary transportation vehicle to be an exotic sports car. 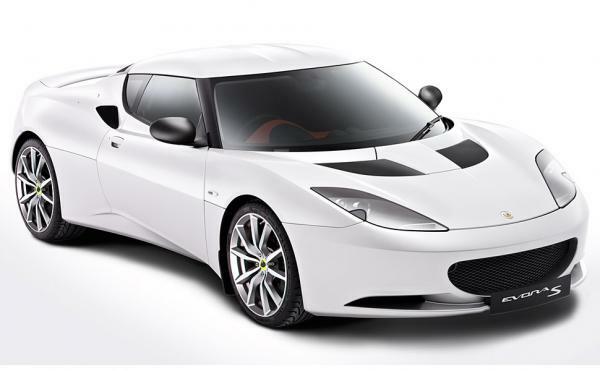 It is noted that the standard Evora can achieve 0-60 mph in 4.9 seconds and do 0-100 mph in about 11.8 seconds. The quarter-mile haul is done in 13.4 at about 105 mph. 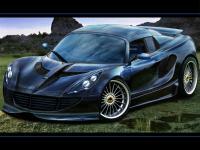 Top speed achieved by Evora is 162 mph. In spite of the slight increase in weight, now having 3171 pounds versus the previous 3093 pounds, Evora S can easy reach 60 mph in 4.3, a reassuring figure. It also offers an add-on 10 mph to the top speed. The clutch take-up is another area of mention, which can be expressed as “so sweet.” There are no lurches and there is also linear power delivery. It is quicker and faster of course. There are some minor cosmetic touches here and there, but the key components have kept functional. You can see the suspension bushings revised, a new forged-type upper control arms in aluminum, stiffer anti-roll bar at the rear, and a fully revised damping.